Hillary Clinton’s book What Happened, a highly anticipated postmortem of the 2016 election, was released on Tuesday. 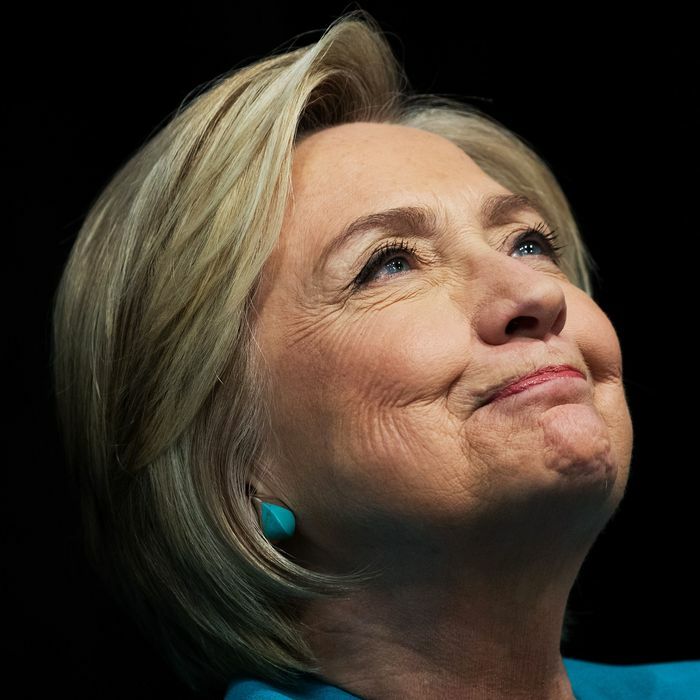 But if Clinton detractors were hoping the candidate would finally own up to her failure in defeating President Trump, they’ll be sorely disappointed. Sure, Clinton appears to say the right things. But, as every politics watcher knows, the reason the media and voters can’t trust her is that she refuses to be truly honest or self-reflective. Witness these classic attempts to fool the reader with counterfeit contrition — words obviously ghostwritten by an army of highly paid consultants and Goldman Sachs publicists. They didn’t fool us, and they won’t fool you.